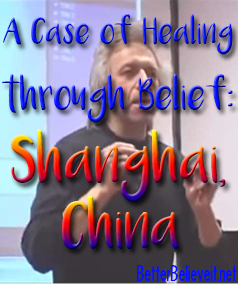 A Case of Healing Through Belief: Shanghai China - Better Believe It! Emotions and beliefs are intertwined. Our emotions often lead to a belief, and our beliefs create emotion. This belief/emotion web has a direct effect on our physiology. Evidence of this connection can be seen everywhere with every person if you look closely. Gregg Braden discusses one such case with a woman in China who had bladder cancer. The fact that our beliefs and emotions have a direct effect on the physiology of our bodies has been known for a long time, especially in the East. When I was an exchange student in Japan, I sat talking with my Chinese friend one day. She was telling me about her mother who died when she was 12 years old. I asked, “What did she die from”. She responded, “Anger”. Many people in Eastern countries understand the effects of emotion on our bodies more than those of us in the West do. But even so, experiments have been conducted which unequivocally demonstrate that emotions/beliefs cause physiological changes in the body. Studies have shown that emotions cause changes in human cells, including in the DNA within the cell’s nucleus. In 1993, the Army published the results of an experiment they performed in the journal Advances. The purpose of the experiment was to determine whether the connection between human DNA and emotion continues following a separation, and if so, at what distances? The researchers collected DNA by swabbing a person’s cheek, then they put the DNA sample in another room. The electrical responses of the DNA was then measured. 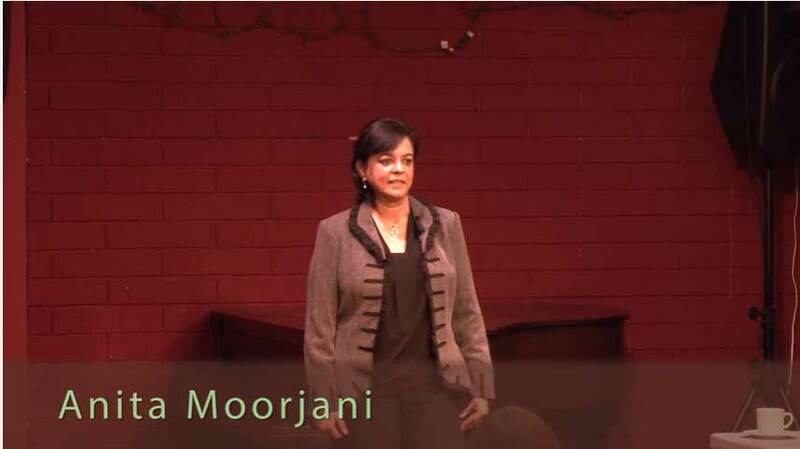 The donor of the DNA was shown graphic video images designed to evoke an emotional response, such as graphic war scenes, love scenes, and comedy. The results of the experiment were surprising. One would expect that, since the DNA was no longer part of the person, there would be no connection. However, it was shown that when the person experienced “highs” and “lows” emotionally, the electrical responses of the DNA mirrored those peaks and valleys at the exact same time that the person felt them. The DNA acted as if it was still physically connected to the body. The experiment was repeated several times, increasing the distance between the donor and his DNA each time. Even with a separation of 350 miles, the results were the same. Cells and DNA communicate through this field of energy. Human emotion has a direct effect on human DNA. Distance appears to have no consequences on this effect. Other experiments have demonstrated that human DNA effects the world outside of us. In one experiment, photons (the subatomic particles that compose matter) were put into a vacuum tube and measured. As expected, the photons filled the tube in a scattered, random pattern. Then DNA was added to the tube. The photons were found to rearrange themselves into an orderly fashion, lining up along the DNA. The DNA was then removed from the tube, but surprisingly, the photons remained ordered and lined up around where the DNA had been. It can be concluded that beliefs and emotions can change both the functioning of our cells and the world around us. 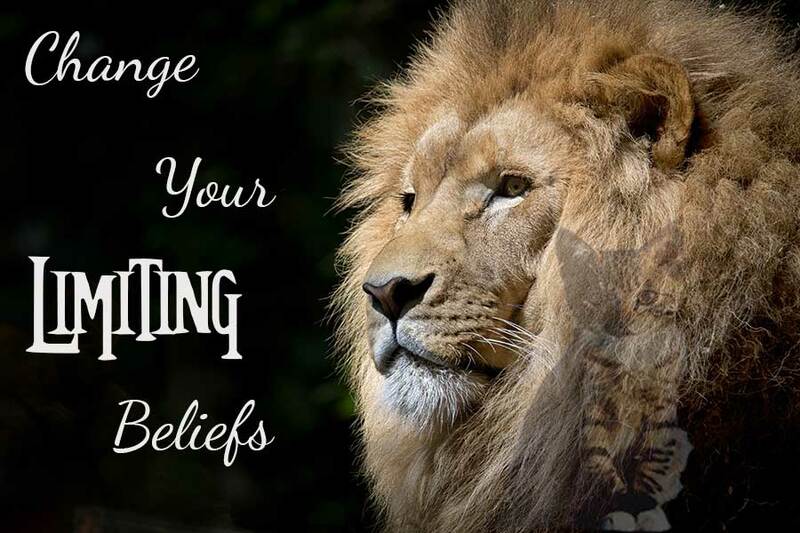 If you want to make a change, try changing your beliefs and subsequent emotions. An important key point is that you need to feel that the change IS – that is, that it already is that way now. As Eckert Tolle wrote about in The Power of Now, now is all there ever is. The concept of past and present are just constructs of the mind. The universe operates in the now. The texts of the Nag Hammadi library that were discovered in Egypt in 1945 are sacred texts believed to have been written in or around 80 A.D. They talk about how believing that something has already occurred is key to making it appear or be in your life. For those who believe the Bible, Jesus said in Mathew 21:21, “Jesus replied, “Truly I tell you, if you have faith and do not doubt, not only can you do what was done to the fig tree, but also you can say to this mountain, ‘Go, throw yourself into the sea,’ and it will be done.” Ancient texts throughout history have hinted at the importance of believing and feeling that something already exists. Do your own research. So I find the video above very interesting. It shows a woman’s cancerous bladder tumor disappearing in real time on a sonogram screen in the span of 2 minutes 45 seconds simply because of people believing and feeling that the tumor has already disappeared. What do you think? Can you imagine that belief alone can heal?